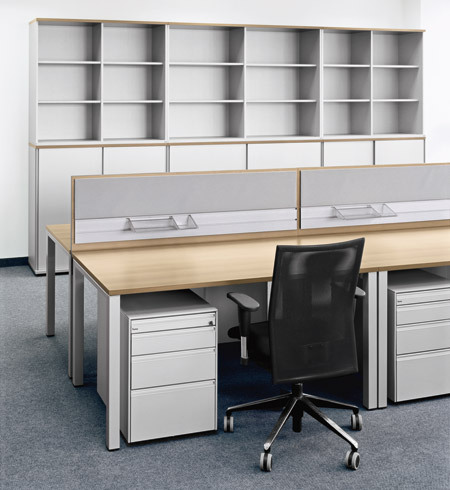 Stable construction, perfectly organisable and simply designed. 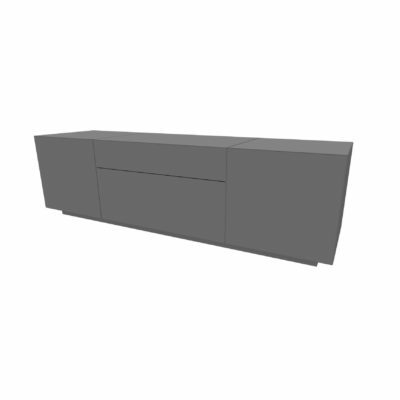 Can be used for wall claddings as a solitary piece of furniture or in combination with lower and upper cabinets. 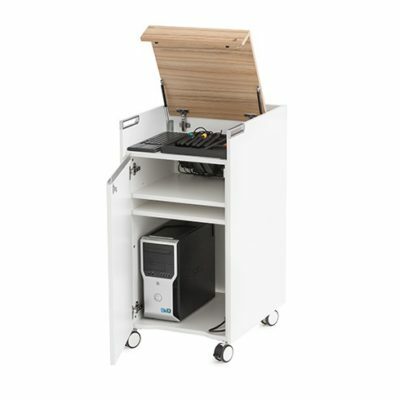 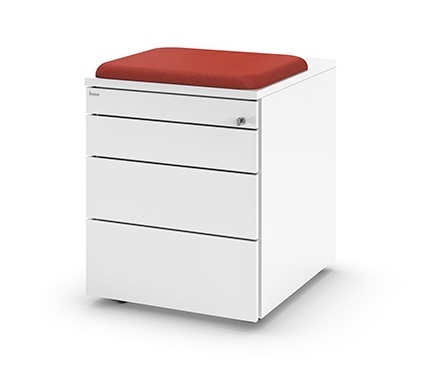 The KX Storage is suitable for spatial organisation or to expand the work surface. 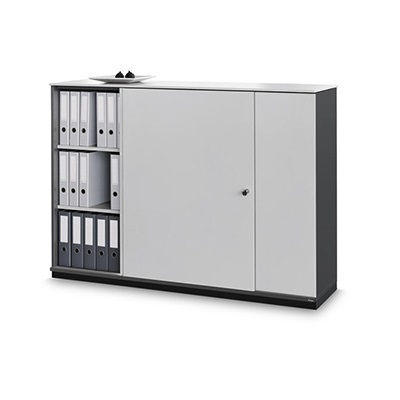 The product range includes sliding door cabinets, tambour cabinets, hinged door cabinets and drawer cabinets, shelf units and cabinets with glass doors. 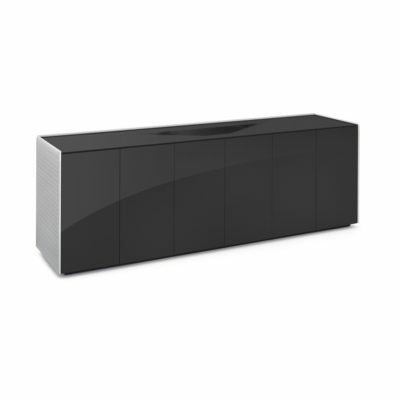 An innovative cabinet line with the best price-performance ratio.